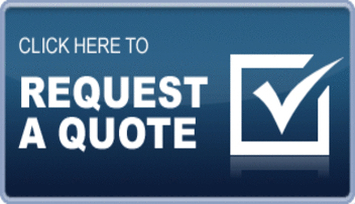 Contact us today for a free, no obligation PVC Cleaning Quote! When a home’s PVC windows, fascias and soffits are looking their best they truly do enhance the exterior of a property. When they have been taken over by algae, moss and dirt however, I think most people would agree that they can soon become a bit of an eyesore. 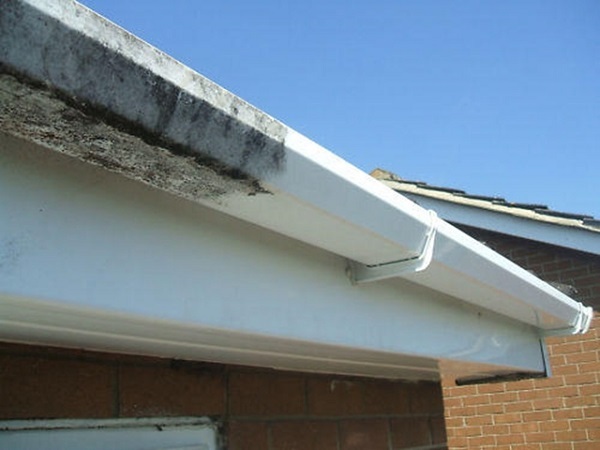 If you feel that your property is in need of some PVC Cleaning then you have come to the right place, as we at Blades Maintenance have been restoring PVC to its former glory for over 5 years now and the repeat custom we have had is a true testament to how satisfied our clients are with our service. We use the latest Water Fed Pole technology to remove all dirt & grime from the PVC on your property, leaving it sparkling and appealing. With our Water Fed Poles we can reach those difficult high areas which health and safety regulations would otherwise restrict. Our purified water will remove the dirt and grime and once rinsed, your plastics will be a true credit to your property once more. We know that there are many companies offering PVC cleaning services, but from experience we also know that many of them do not provide the true attention to detail that most customers expect. 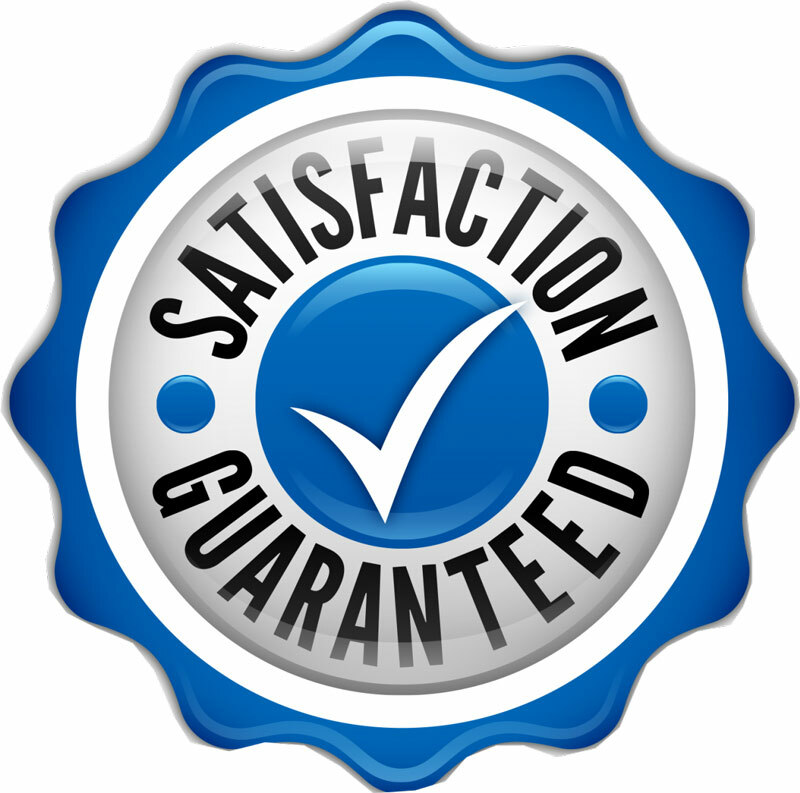 We really do take the time to ensure that you are satisfied with our service and we NEVER cut corners. Our main priority is that you are satisfied with our service, as without this we realise that we wouldn’t have a business at all. 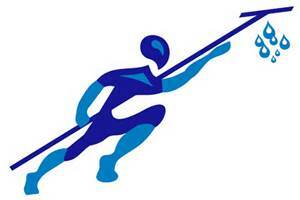 We offer our PVC cleaning solutions throughout the North West of England. Our company is based in Colne, Lancashire and because of this most of our work is undertaken in Lancashire and The Yorkshire Dales. We are willing to travel further afield however, so if you feel that we are the company for you then we will be happy to provide you with a competitive quote which includes any extra travel involved. So if you would like us to bring your PVC back to life then please do contact us today for a free, no obligation PVC cleaning quote!